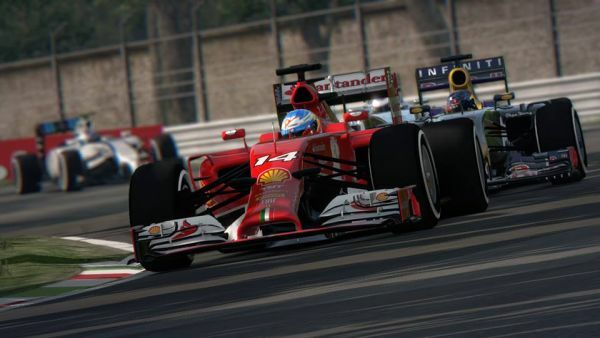 Codemasters® has released a new hot lap video for F1 2014. The hot lap video shows title contender Lewis Hamilton racing his Mercedes F1 W05 car around the Hockenheimring, which returns to the F1 2014 calendar, and game, having last hosted a race in 2012. The video is now playing at https://www.youtube.com/watch?v=IxKWjDiwFJY or www.youtube.com/formula1game. F1 2014 will arrive on October 17th for the Xbox 360 games and entertainment system from Microsoft, Windows PC and the PlayStation®3 computer entertainment system.